Moving on to part two of our massive fan question rundown, campion questioner Spidey616 had several Spidey-related queries, starting with, "After becoming the new Toxin have we truly seen the last of Eddie Brock or can we expect to see him again in the near future? What about some of the new Symbiote characters Zeb Wells/Clayton Crain created like Scorn or the Mercury Team?" 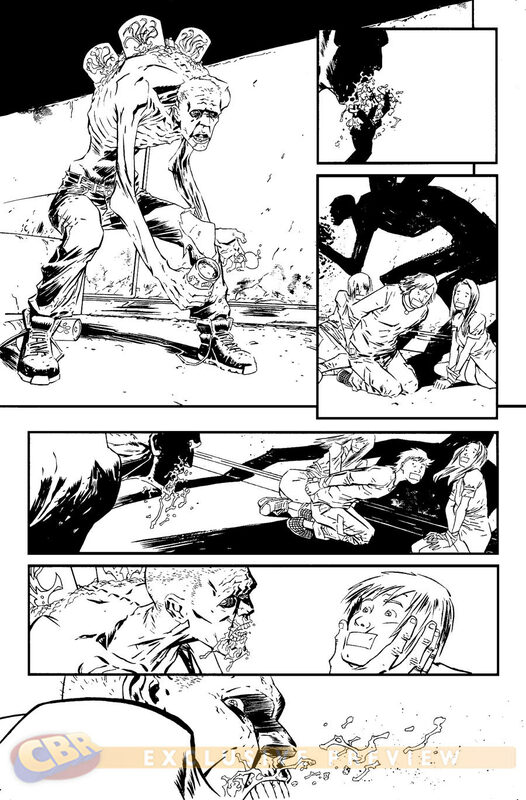 Wacker: Toxin is a HUGE part of Cullen Bunn’s upcoming "Venom" story. 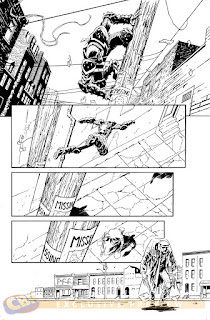 "Venom" editor Tom Brennan and I -- along with Cullen and artist Declan Shalvey -- just had a big conference call about this earlier in the week. So, yes...my god yes! 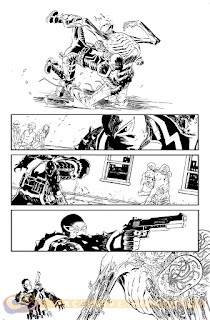 And if you haven’t been picking up "Venom," we just published a Point One issue that serves as a great jumping on point. 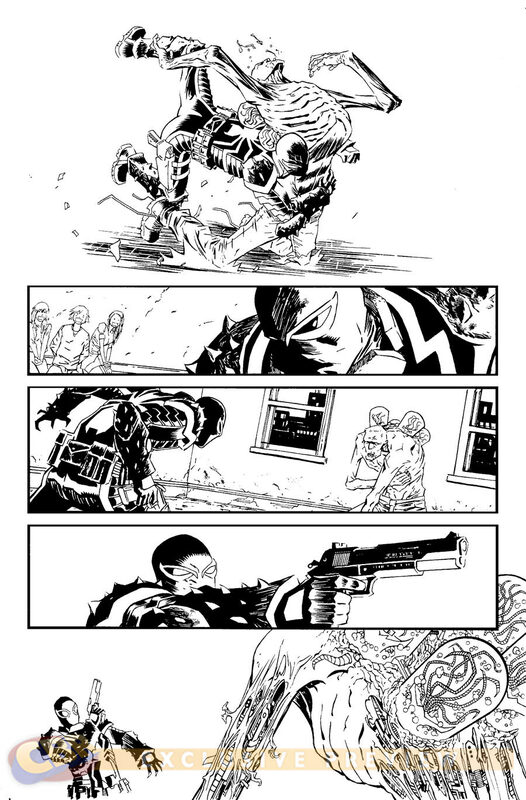 "Venom" #27.1 is on sale right now. 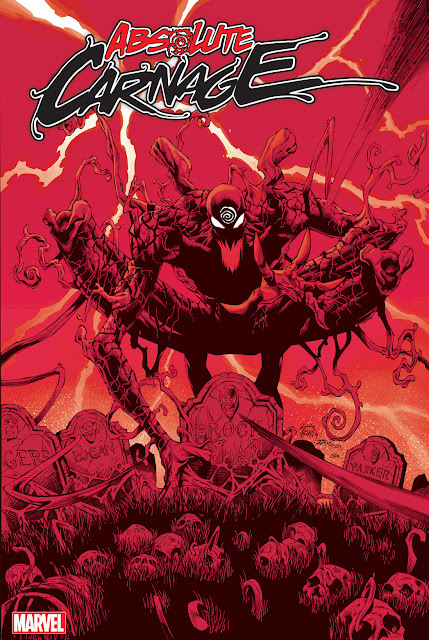 Prince Of Orphans had a specific question on "Venom," asking, "Since you're senior editor for 'Venom,' could I maybe get some insight to where Daimon Hellstrom is headed in that title? He seems to have descended more into villainy in comparison to his other cameos in 'New Avengers' and 'Journey into Mystery.'" Bunn: That's a great question, and I can understand the confusion. I think those kinds of discrepancies are often written off with some fancy chronological footwork, but that's not the case here. There is a story reason for the different portrayals of Hellstrom. And there is an explanation as to how he's been in two (or even four) places at once. 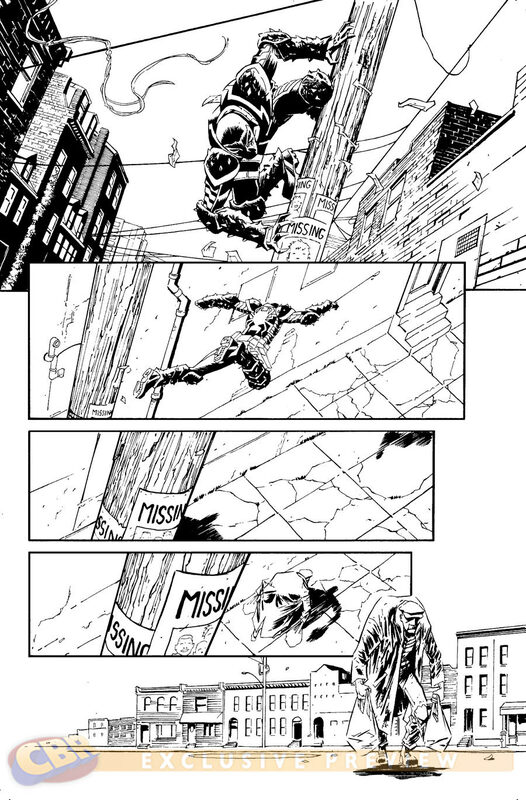 It's something I'll address in an upcoming arc of "Venom" (sometime after issue #36, I believe). Suffice it to say, Hellstrom is still in prison... he has betrayed everyone and put poor Flash Thompson through Hell. Everything else... all the confusion... is all part of his plan. What do you think about Toxin's HUGE role coming up in Venom? 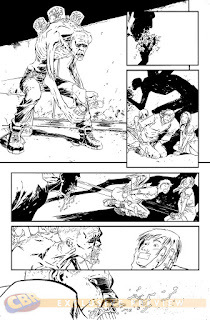 And who the hell is he fighting in issue 31?